15 had no care plan – a plan to provide for consistency of care. 9 had no medical examination once they were received into care. 11 had difficulties in relation to the consistency of social workers being appointed to them. 10 had difficulty in finding suitable placement. There was a poor standard of record kept in relation to 15 of those children. There was no critical incident report completed for 26 of the children who died. Of the 68 known to the HSE, who died of non-natural causes, 32 were under 13, six were under 1. 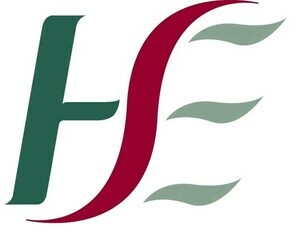 And the greatest cause of death among the 68 known to the HSE was suicide. Why the review happened here. 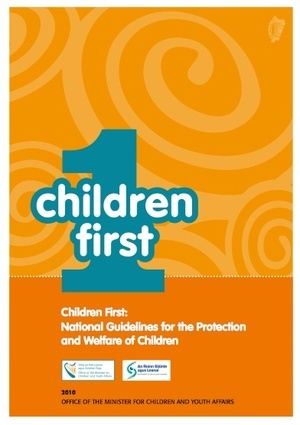 Posted in Misc and tagged Child Deaths, HSE at 3:52 pm on June 20, 2012 by Broadsheet.